We are delighted to welcome local ceramicist Nikki McCathie to the Craft Centre. 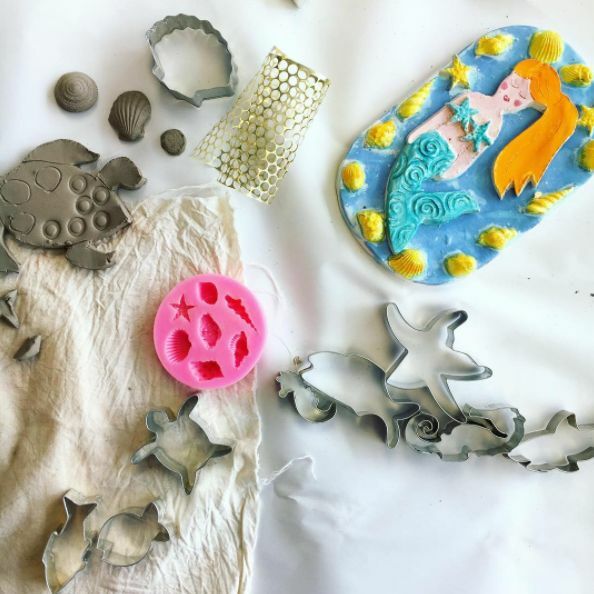 She will guide the children through building their own clay creation - we have done all kinds of things from personalised mermaids to monsters, dinosaurs and unicorns. Once built they will paint their clay and it will be taken away to be dried out and fired by Nikki. She will return them to the Craft Centre in approximately three weeks for collection.